Looking for a comfortable and affordable hotel in Tourcoing? 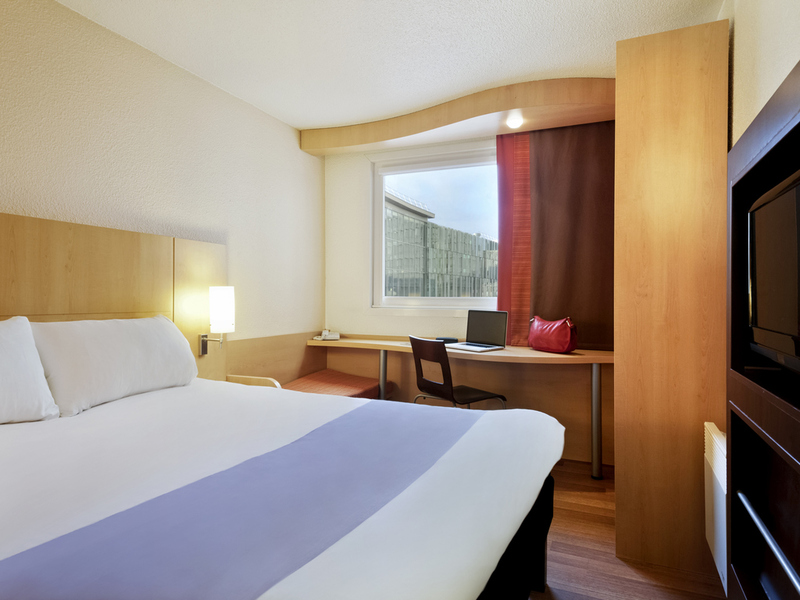 The ibis Lille Tourcoing Centre hotel is located in the city center, just a stone's throw from the stores and close to the Grand-Place and Tourcoing train station (including Ouigo trains). Lille city center, Lille Grand Palais events center and Lille's train stations are just 30 minutes away by car or metro. Ideal for both business travel and family vacations. Located right in the center of Tourcoing, the ibis hotel is only a few minutes from Old Lille, Lille Flandres and Lille Europe train stations, Lille Grand Palais. Take advantage of your stay to visit the Muba, La Piscine Museum, Le Grand Mix, the LAM. Close to Tourcoing Ouigo train station. A true Northern French bistro, for informal dining.